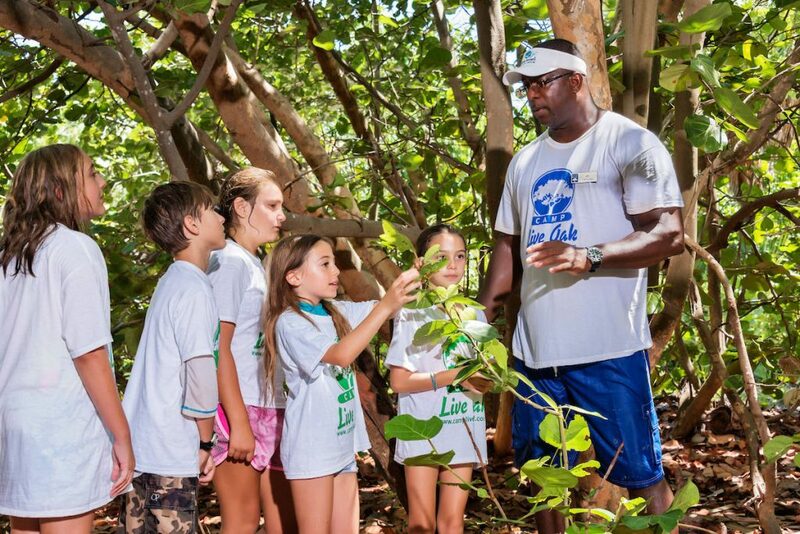 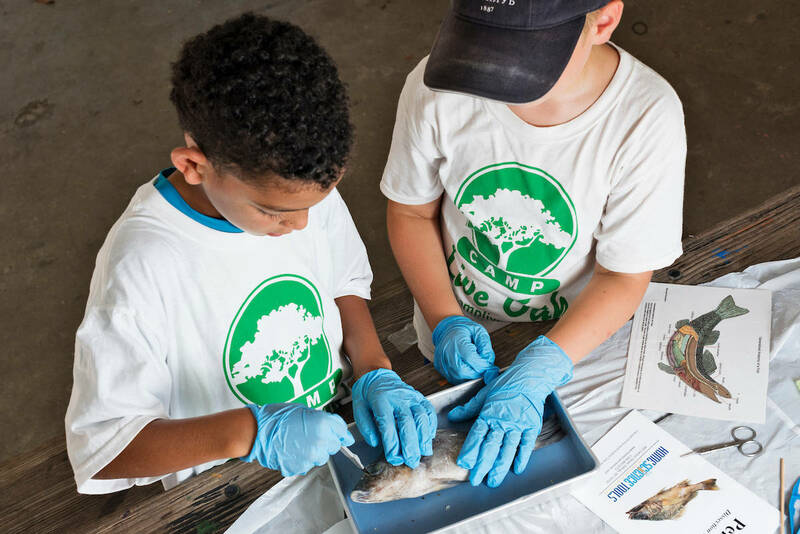 Archeological digs, building worm composts, and dissecting slimy squids are just some of the science activities campers will learn and do during their summer at Camp Live Oak! 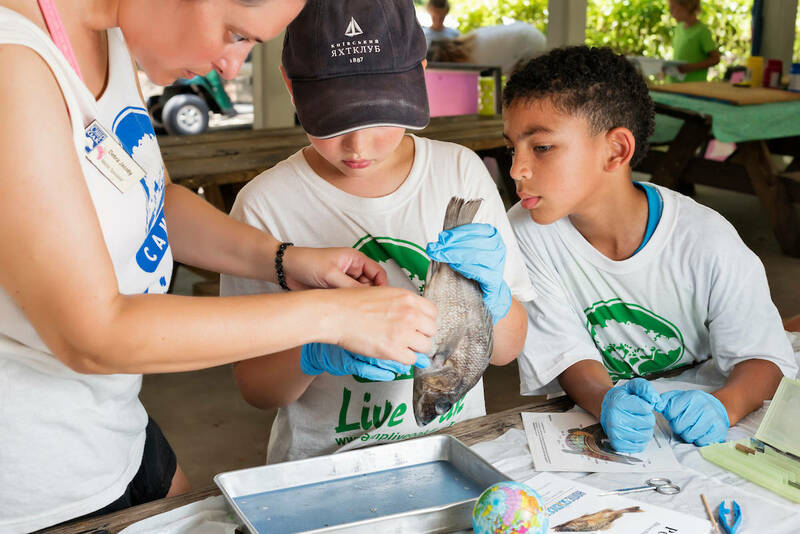 As one of the leaders of hands on science experiments, Camp Live Oak science instructors will educate and entertain campers on a daily basis with amazing projects covering various subjects from dinosaurs, space exploration, marine life, to other natural and physical sciences. 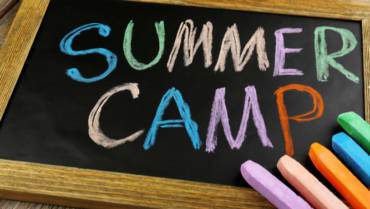 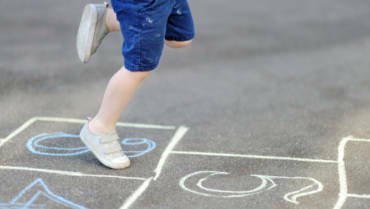 Each group is divided into smaller units to ensure that each camper receives the full benefits from each lesson. 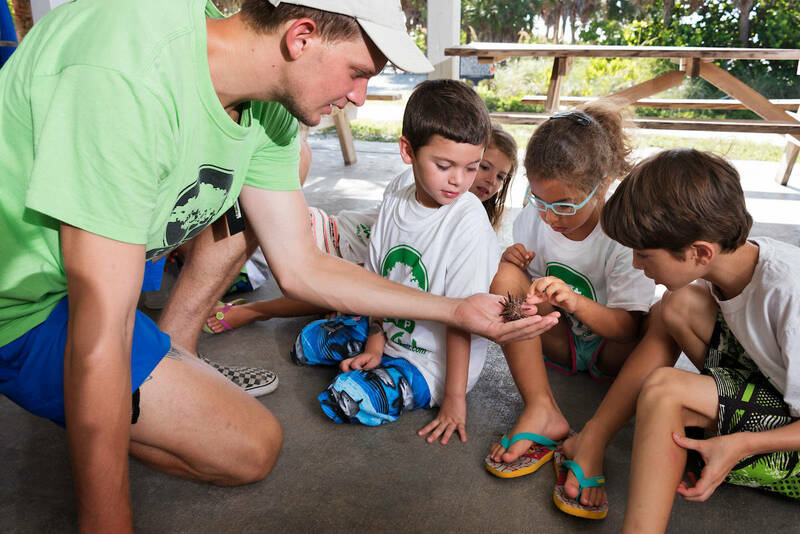 Combined with educational animal shows and ranger led hikes, campers will surely learn and discover the wonder and beauty of our planet Earth.